God never intended for us to live shallow lives devoid of power and purpose. We were shaped to live a life marked by both God’s power and God’s purpose to be used on the platform of influence we have as men. We are called to a Higher Allegiance. Connected men are powerful men. Powerful men are focused on God’s purpose. Too often, as men, we tend to run from any dependence on others and instead try to fight our own battles in our own strength. If you ever hope to win the battles you face in life, you must be connected with other men. As a result, you will gain positive changes in your character, convictions, conduct, and commitments to do life God’s way as God’s man. The purpose of every man at Southwinds is to become a fully devoted follower of Jesus. You will find connections, events, retreats, sports, leadership training and service projects designed for men. Men’s groups meet once a week or twice a month all over the area to catch up on life, study the Bible, to serve and support each other. At Southwinds, we want to make sure no man is left behind. If you were unable to attend the No Regrets Men's Conference that Southwinds hosted, here is a link to the impactful messages. Enjoyed by those who attended. The natural progression of personal transformation in a man's life is active leadership training. Practically, men will feel themselves going to the next level of commitment personally, spiritually, and practically in ministry. Strong spiritual formation leads to strong spiritual expression of the Great Commandment and Great Commission. Healthy, strong, trained men are deployed to serve the church and their mission in the world to aggressively share the Gospel. 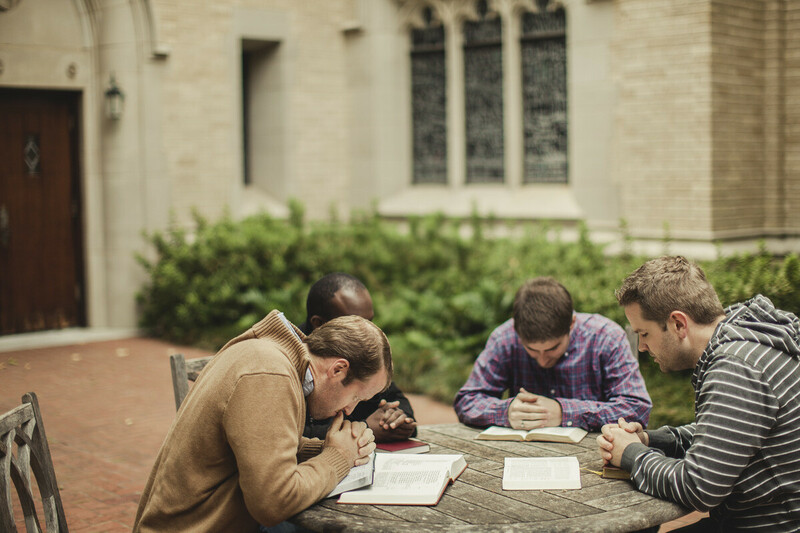 A church that empowers transformation of men helps itself by winning the loyalty, energy, and expression of its men toward the larger needs, mission, and vision of the church. The Bible requires of a man core health and strong leadership, as described in the first two stages of the pathway, prior to selection for church leadership. The spiritual pathway must be supported at each step with the right connective funnels, the right tools, the right resources, and the right relationships to be successful. When implemented in conjunction with these other elements, a solid leadership engine can be built in any church that will accelerate the mission and vision for the senior or lead pastor.